Synopsis: Thousands of years after civilization was destroyed by a cataclysmic event, humankind has adapted and a new way of living has evolved. Gigantic moving cities now roam the Earth, ruthlessly preying upon smaller traction towns. 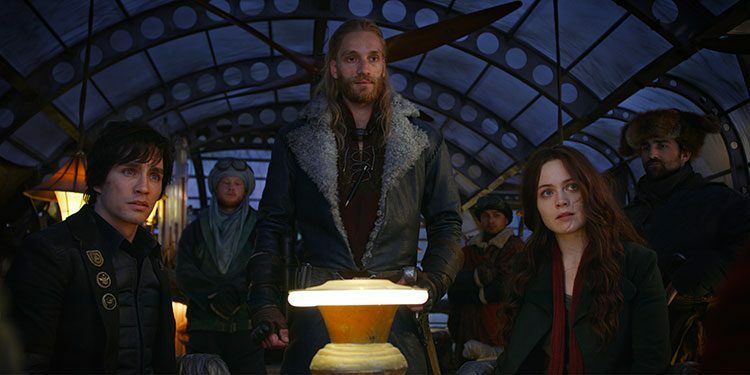 Tom Natsworthy (Robert Sheehan)—who hails from a Lower Tier of the great traction city of London—finds himself fighting for his own survival after he encounters the dangerous fugitive Hester Shaw (Hera Hilmar). Two opposites, whose paths should never have crossed, forge an unlikely alliance that is destined to change the course of the future. 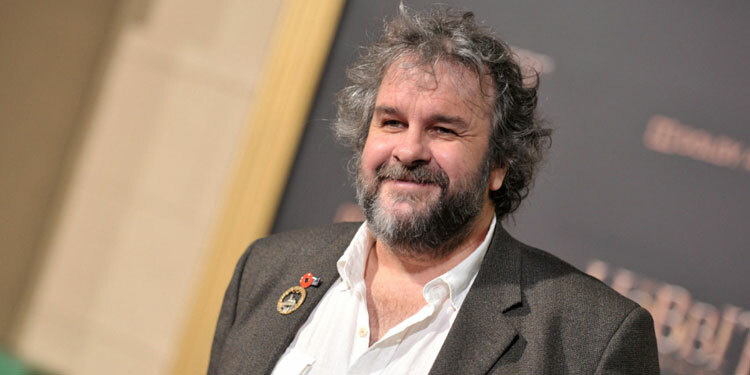 Since the release of the final Hobbit movie, things have been fairly quiet on the Peter Jackson front. While another Tintin film is floating around, he’s generally been taking a break from writing, directing and producing movies. 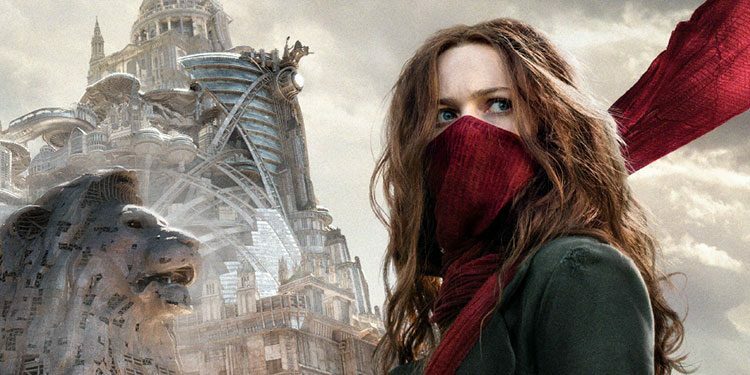 Now though it’s been announced he’s set to write and produce an adaptation of Philip Reeve’s science fiction fantasy book, Mortal Engines, according to THR. He won’t direct though, as that job has gone to his protege, Christian Rivers. Jackson co-wrote the script with his wife and collaborator, Phillipa Boyens. 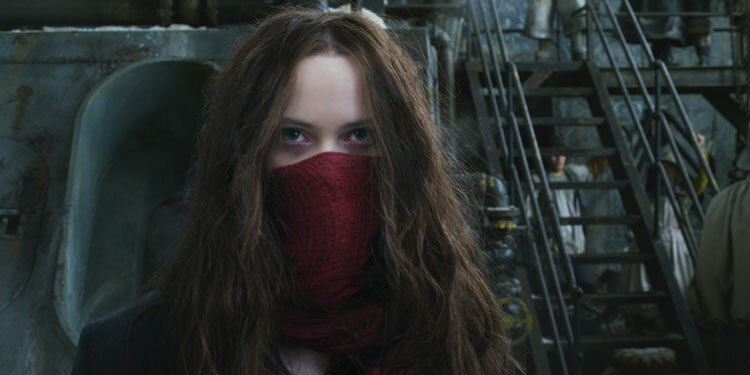 Mortal Engines ‘is set in a future world devastated ecologically and technologically and where certain cities such as London are run on engines and mobility, giving them the ability to prey on others for resources. The story centers on a teen named Tom Natsworthy who, along with a young woman from a territory known as the Outlands, uncovers a mystery that could change the world order’. There are four books in total, so if successful this could become a franchise. Jackson apparently liked the books steampunk trapping and has been working on a movie version since 2009. However, it’s only now it’s moving forward, with the screenplay complete, and Universal and MRC stepping up to fund it. It’ll start shooting in New Zealand next spring.